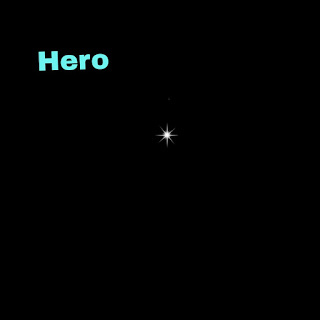 Now the question is What do you mean by Hero & Zero? 5. The All Mighty God Lord Shree Vishnu Ji as a main power," Purana Patra "
" Hero of the Shristi "
Adhi-God appeared in His original Sakar Divine Form in MANUSHAM-RUPAM in India in 1996 at 9-17 pm.
" 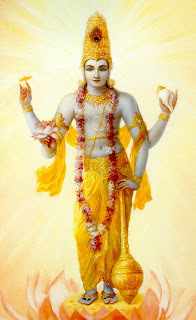 Lord Shree Vishnu Ji is Supreme Divine Power, Hero "
1. Respected devotees in this image Dot ( Bindu) is Supreme Divine Tatav, Supreme. Divine Soul, Supreme Divine power, like a brilliant Divine Diamond, The Almighty God," GOD ". 2. In this imsge there is special divine Zero like RING. 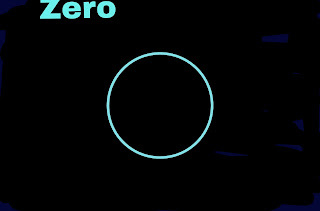 Zero is also a Special divine Power as a safety cowach of Supreme Tatav, Dot. Both appeared at once in the beginning of the Shristi. Both Dot and Zero," Ring " are complitaly divine Tatav. 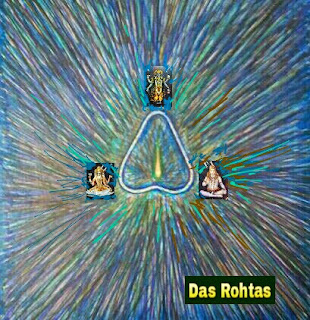 They automaticuly and systematiculyly combined with each other to appeared in the universe in the beginning of the Shristi also. In Hinduisum spiritually they are known as "Radhe-Krishna ", "Radha-Swami", "Sita-Ram", because R ,stand for Ring and S, stand for Supreme Soul here. 3. 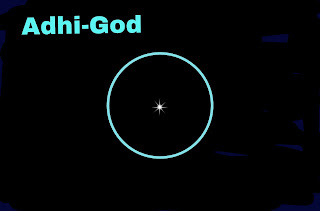 In this image Adhi-God there are both power Adhi means Adhi-Shakti, God means Original Divine Glory of the Power God "The Formated God ". Only Formatted God appeared in the World and become the incarnation of God, again and again in this beautiful World, and live til mahaparlaya in the Shristi. 4. As Adhi-dav, in the shape of Trimurty, Tridave, Triguni-maya- Dharee ( Lord-Brahm, Lord-Vishnu, Lord-Shiva) here lord Shree Vishnu Ji is the main power one among of them. Lord Vishnu Ji is the main Divine Power of God Adhidave here. 5.  Now you can understand with the help of these images that Lord Vishnu ji is Hero or Zero. In my vew in this beautiful World Lord Shree Vishnu is Hero not Zero. It is very interesting spiritual divine story, and have a deep divine knowledge. Once there was The day of Satsung in the Historical city Kurukshetra in the presence of Ake Nam Dave Swami. I wear Mala in Turin. An old man 80 year old, come to me in my life in 1990, & say that He was a Savtantarta- Sanani, ask me that, can I ask you why you wear this Mala ? because Malana wear only Stupid-Man or Gentalmen, the Great- Soul, yogi Purush Giyani Purush, or who they are Muktanand, whom they are Zero, but you can not be Zero. I was hearing Him scilently, that what he is going to say. Again he said to me, A Mr please listion to me. I am a old man and go to here and there from Kashmir to kanya-kumari in my whole life in search of Answer of my question but no Sant and not any great men give answer Satishfidely to me in India. "Question and Answer between. Savtantarta- Sanani and Shree Rohtas Ji "
Que:- What do you mean by Zero ? We told him that it is very easy for me but is very dangerable. We drawing a Zero on a white paper and show him, and told the oldman that Zero is the Symbol of Chakra-Viyuh of Mahabharata for Abhimanyu by Corvas in Dwapar-Yuge where all the worriors of both side lay-down to death for ever. Next this is the great Boundry-wall of the ground of Jalianwala- Garden in Amritsar- city in Panjab ,where our Many Worriors were Sahid for freedom of our Country India. So Zero is very sorrowful memory for us. On the other hand, Spiritually, it is the boundry-wall of Natural Virtues as "JIVATMA" and in the presence of these natural virtues in our life We can not success to achive the gole of our life to enjoy peace in our life and to be + Yog with God. Only after breaking this natural-virtuous Boundry-wall, of " ZERO " with the help of true worship of God by deep meditation without any attechment to natural-virtues being consciousness and with stability of mind. Being Virtuousless " GUNATEET " we can surily success to realize the divine activities of God in our life. The old man who was a (Savtantarta- Sanani ) satishfied with my answer and told me that, you can wear your Mohini Mala, your Mala is True and Now you are Hero. So Lord Shree Vishnu Ji is Owner of the main Divine Adhi- power of The Almighty God As a Sudershana- Chakra. 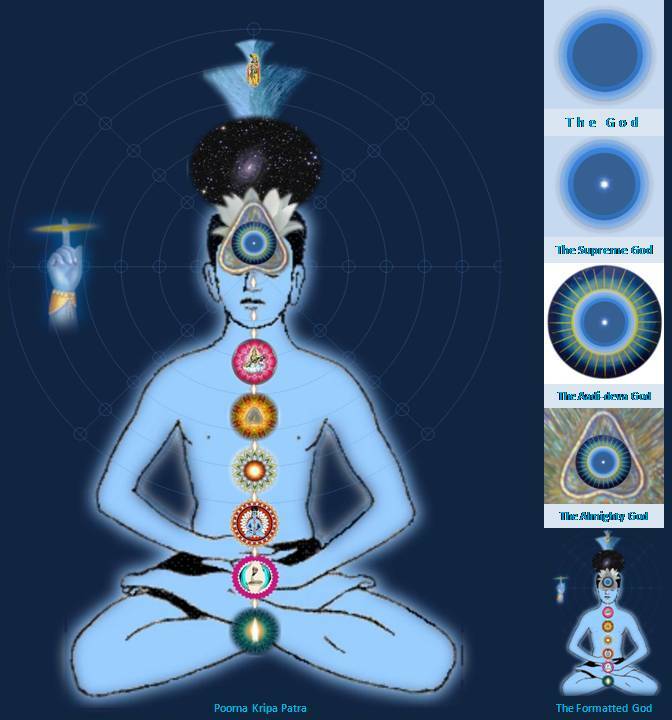 Sudarshana-Chakra is also like Zero. With the help of this Suderhana- Chakra Lord Vishnu Ji can appeared in a moment at any where, there He wants to appeared in the Shristi automaticuly, and can disappeared in a moment also. So it does not mean that Lord Vishnu Ji is Zero. Lord Vishnu Ji is Original Hero, Hero of this beautiful Shristi, because He is the real Owner of complitaly all divine Powers and," SUDARSHAN-CHAKRA " The main power of God.